CRS Jet Spares, an NBAA exhibitor for over 25 years, will be giving to one lucky NBAA attendee a Royal Caribbean Cruise for two. This special give away includes a round trip with a night stay in Fort Lauderdale, a tour of CRS facility and a lunch with our team members. Throughout the show, the CRS Team greets attendees as they stop at the booth to participate in the giveaway. Hundreds of business cards will be entered into the drawing but only one person will be the winner of this Giveaway Vacation for two! CRS is proud to be able to hold our special drawing this year and would like to invite all corporate operators, jet owners and maintenance departments attending this year’s annual meeting and convention in Orlando, FL to participate in this exciting giveaway! Stop by CRS booth#5057 and drop off your business card for a chance to win! 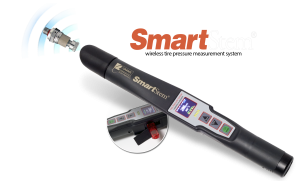 the terms of the agreement, CRS will serve as a worldwide distributor for SmartStem Wireless Tire Pressure Systems that can be retrofitted to Boeing, Bombardier, and Gulfstream aircraft. Boeing has approved SmartStem installation via amended Type Certificate on 737NG Boeing Business Jets, and Crane has received FAA, Transport Canada Civil Authority (TCCA), and European Aviation Safety Authority (EASA) Supplemental Type Certificates (STCs) on a variety of Bombardier and Gulfstream aircraft, including:• Bombardier Challenger 300, 350, 600, 601, 604, and 605; Global Express; Global 5000; Global 6000; and CRJ 100, 200, 440, 700, 705, and 900. • Learjet 24, 25, 28, 29, 31, 35, 36, 40, 45, 55, 60, 70, and 75. • Gulfstream G300, G350, G400, G450, G500, and G550. CRS Jet Spares an authorized Securaplane/Meggitt sales and service facility delivered its 1000th Sealed Lead Acid Main Ship battery last Friday to an undisclosed U.S. customer. 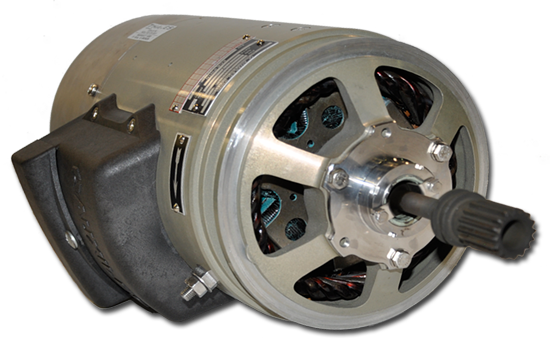 CRS supplies Securaplane Main Ship and Emergency Batteries to the Business Aviation Community both original equipment and replacement power solutions. Hawker, Gulfstreams, Falcons, Challengers and Global Express most models utilize Securplane products. 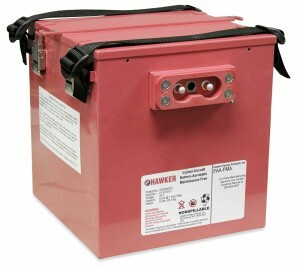 ”This delivery number is significant in confirming the quality battery and acceptance that these lead acid main ship batteries have received from operators throughout our community” claims CRS VP of Sales and Business Development Jack Caloras. 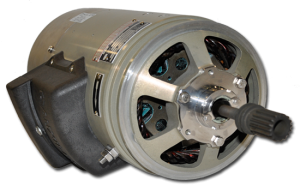 The Quality and reliability of this product is something that operators around the world have come to enjoy and look for when requiring power solutions for their aircraft. The drive for customer satisfaction, the cutting-edge design and the performance of the Securaplane/Meggitt products continues to draw new operators and enhance customer loyalty. Contact your CRS Representative to discuss your power requirements. Stop by our booth # C8529 at NBAA Las Vegas 2015. CRS Jet Spares, the Business Aviation leading provider of “Aftermarket Parts Solutions” has been providing our industry with products for over 30 years, has been appointed as the authorized distributor for the military approved See/Rescue streamer product line for the Business Jet Community. This state of the art, yet simple locating technology is available in various sizes with several different options. The Sea Rescue devices are used primarily for alerting Search and Rescue personnel to your location after any type of emergency situation exists where you are in need of being located. 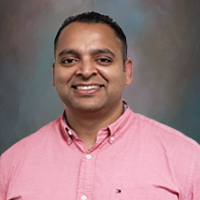 “The genius of this product is not only in the simplicity of the design but, that it is so clearly does what it says and how obvious it is that this piece of equipment is needed” Claims Jack Caloras VP Sales and Business Development. 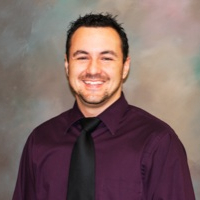 Dr. Robert Yonover has been involved with safety and lifesaving products for over 20 years. 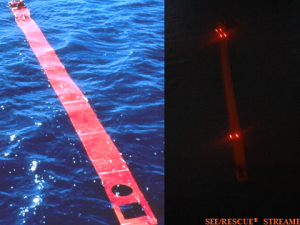 “We have partnered with a person who has not only marketed but also has designed and invented various products which we feel are breakthrough in both nature and application” said Caloras The Sea Rescue streamers are safety devises that are simple and cost effective pieces of emergency equipment that all operators should consider.